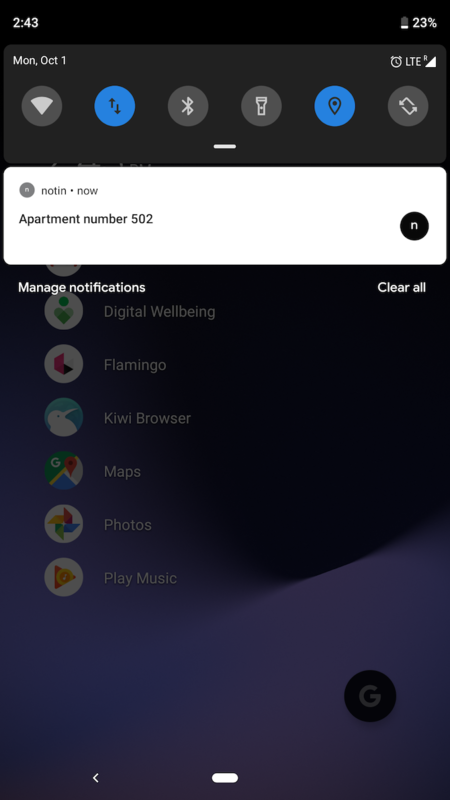 The notification shade is an element you interact with often on your Android phone, whether to enable Wi-Fi or reply quickly to an email. Therefore, it’s crucial it looks and behaves the way you want it to. Sadly, neither Android vendors nor Google itself offer enough customization options for that. 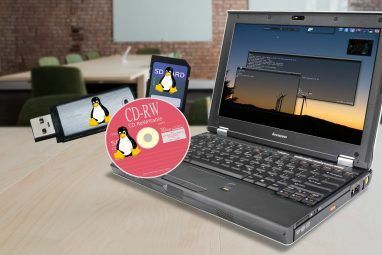 Fortunately, third-party alternatives are available. 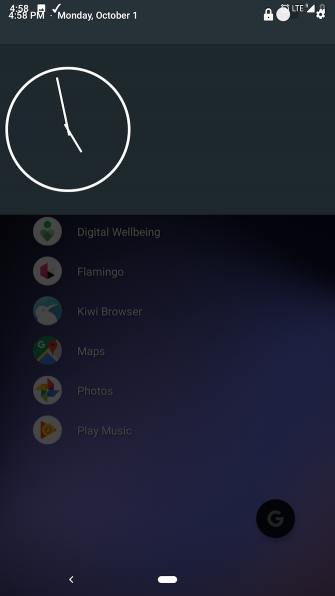 Here are seven great apps to personalize the Android notification panel. If you own an Android phone that ships with a proprietary skin, chances are you’re living with a notification shade that’s vastly different from how Google intended it. In most cases, that doesn’t translate into a superior experience. 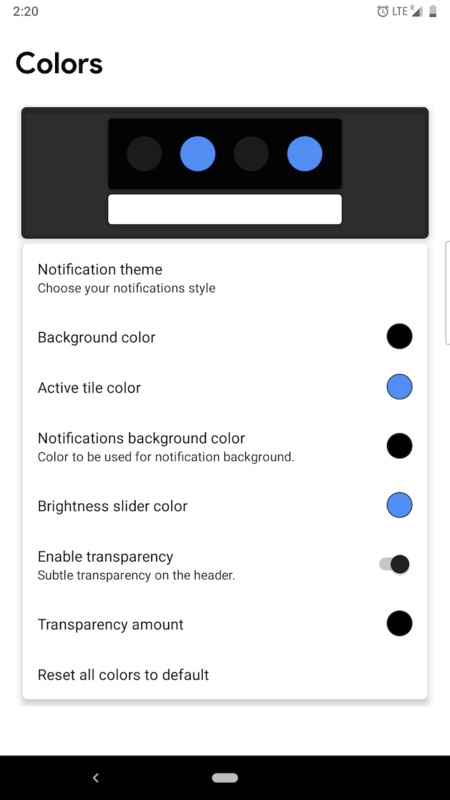 Enter a free app called Material Notification Shade. It’s available for those running Android 5 Lollipop through Android 7.1 Nougat. As the name suggests, Material Notification Shade revamps your phone’s existing notification shade with a stock theme. 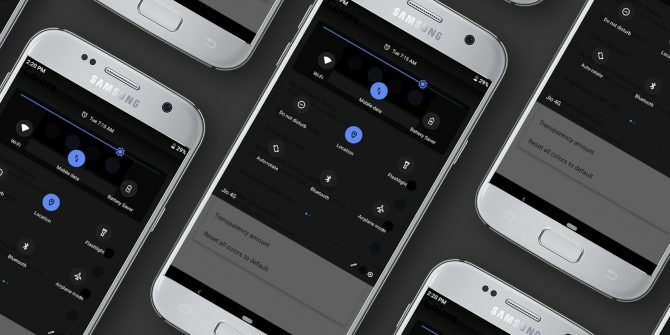 In addition to overhauling its design, the app also enables several native features such as quick replies, notification bundling, adaptive background for music controls, and more if your phone’s skin doesn’t already support them. 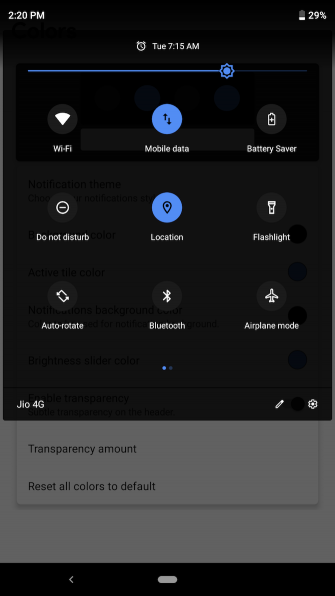 You can even choose between Nougat or Oreo themes. The app LAO offers a plethora of further customization settings, such as a dark mode and altering specific portions like the background. If you split Material Notification Shade’s customization abilities into a separate app, you’d end up with something like Power Shade. It’s made by the same fleet of developers, and lets you intricately personalize the notification shade’s visuals. You can alter tile gradients, transparency, layouts, add a background image, and more. If you want to skip the two-swipe action for accessing quick settings, try Notification Toggle. 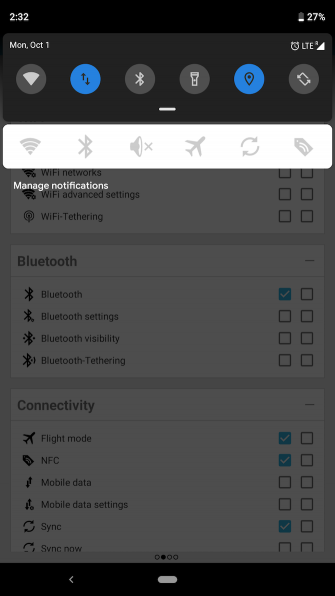 The app adds a persistent extra row of toggles to the panel on top of your alerts. 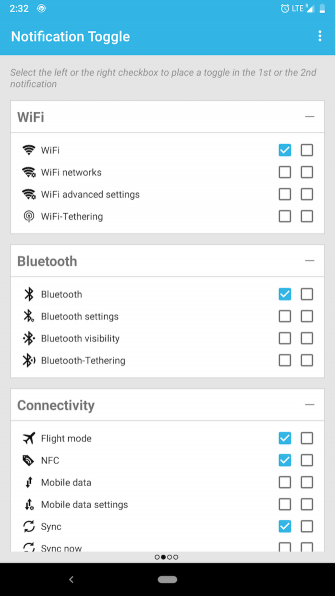 You can pick which settings you want included and even add in-app activities if you pay for the premium version. Plus, you can also change how these icons and rows look and even configure a custom icon if you wish to. 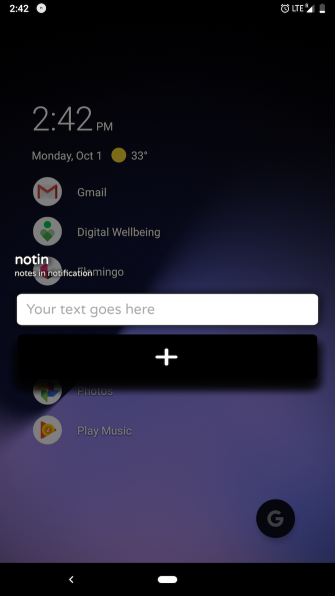 Notin is a straightforward app for pinning quick information (like notes or tasks) to the notification dropdown. It comes with a barebones interface that simply lets you type the note and add it as a notification. You can dismiss these entries by swiping them away and append new ones by tapping them. Of course, Notin is not as powerful as other note-taking apps on Android What Is the Best Free Note-Taking App for Android? What Is the Best Free Note-Taking App for Android? If you want to take notes on your Android smartphone or tablet, you need one of these apps. Read More , but it certainly fits the bill for someone who wants to jot down a quick thought or piece of information. Pro tip: Notin doesn’t have a save feature; your notes are deleted as soon as you swipe them. 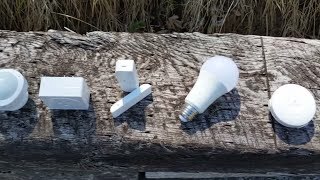 But you can store them for later by installing an app that logs your notification history. 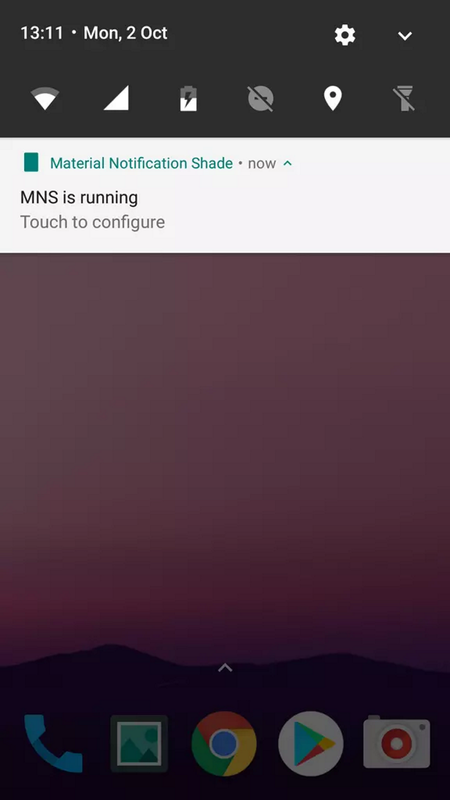 With the Android Nougat update, Google greatly augmented the quick settings experience by opening it up to third-party developers. That enabled users to pin actions from other apps to the pane. An app called Quick Settings is one of those apps for customizing the panel 8 Best Apps for Customizing Nougat's Quick Settings Panel 8 Best Apps for Customizing Nougat's Quick Settings Panel This is how you can customize the Quick Settings panel in Android 7.0 Nougat, and the eight best apps for it (that's right, you can put apps in your Quick Settings panel). 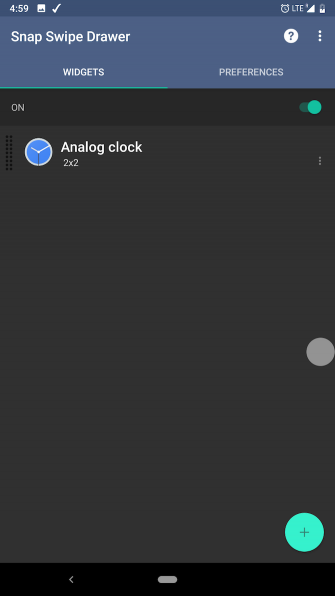 Read More and brings tiles for a host of other basic functions Android doesn’t include by default. This includes battery level, a shortcut for storage, weather, and more. There are also a bunch other actions you may find useful, such as Caffeine for keeping the screen from falling asleep, Dice for generating a random dice digit, and more. This little app is similar to Notin except it handles reminders instead of notes. 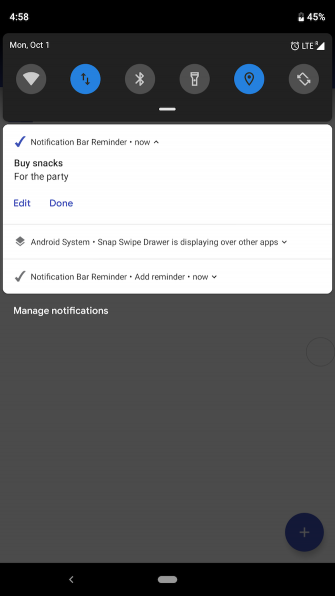 You can create new tasks and reminders, and Notification Bar Reminder will pin them to the top of your notification shade. 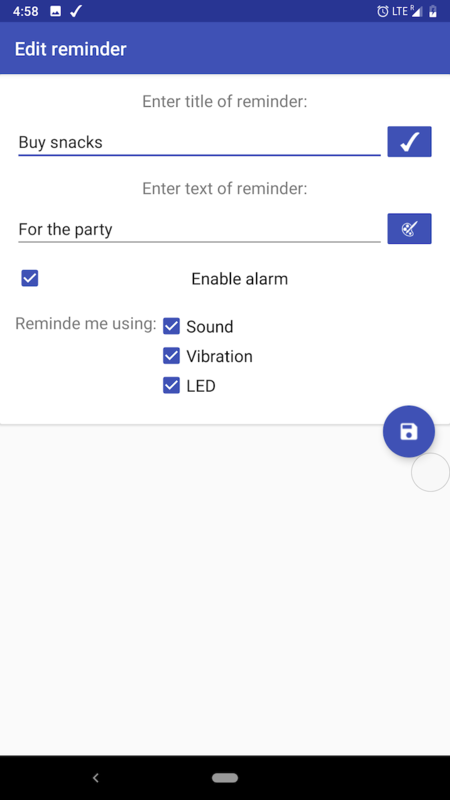 It has a minimal design and even lets you add a couple of other details such as the deadline, whether it should have a recurring alarm, to-do notes, and more. While iOS places widgets in the notification drawer instead of the home screen, Android does the opposite But with Snap Snipe Drawer, you can add widgets to your notification shade on Android as well. Snap Snipe Drawer lets you access widgets by swiping on a particular section of the status bar. 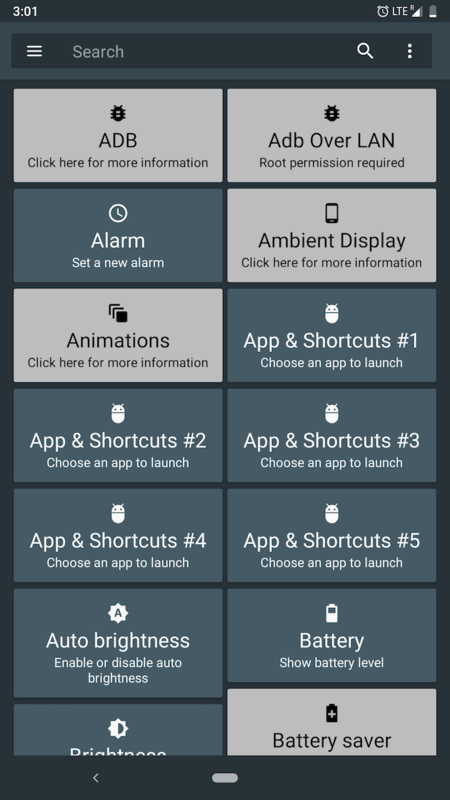 You can configure as many as widgets as you want and interact with them from anywhere. 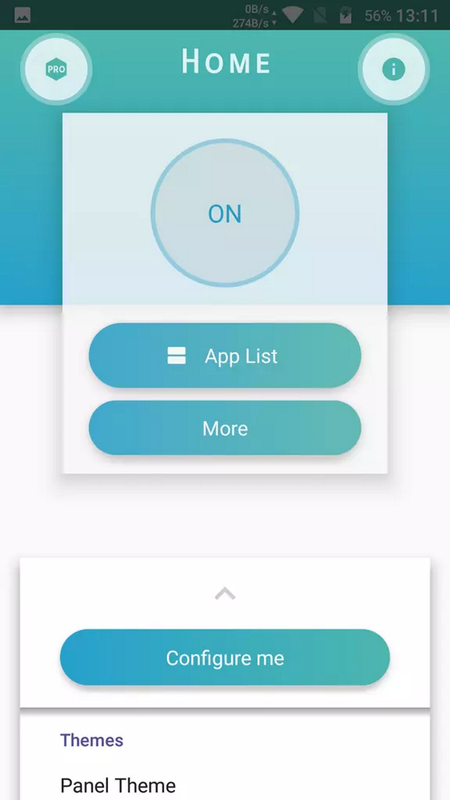 However, Snap Snipe Drawer is no longer available on the Play Store. You’ll thus have to sideload the app. In addition, since it’s not properly optimized for recent versions of Android, the pull-down gesture is a little unreliable—but you can enable a floating button for easily pulling the panel down. 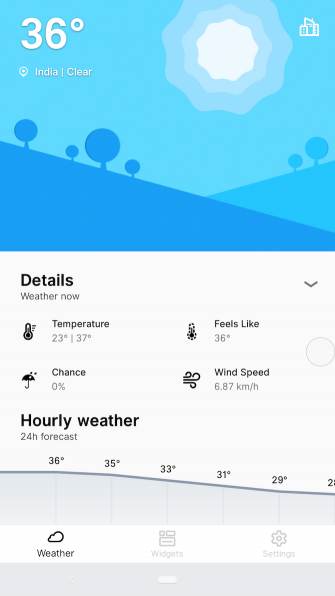 Among the sea of weather apps on Android The 7 Best Free Weather Apps for Android The 7 Best Free Weather Apps for Android These free weather apps will help you stay on top of the weather with your Android device. Read More , Overdrop (currently in beta) is a snazzy one. 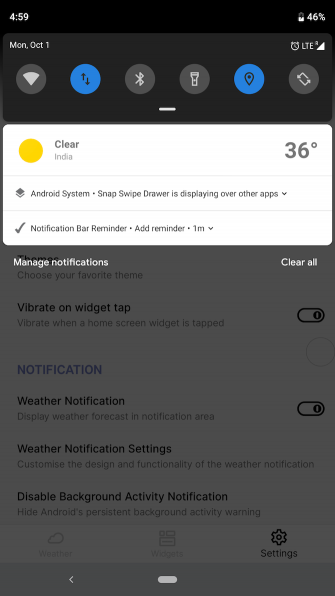 Though not an app dedicated to the notification drawer, this one deserves a mention because it brings a weather widget to your shade. You can glance over all the essentials, including the forecast for the next few hours. However, the free version only displays the temperature. For the rest, you will have to pay a few bucks. Overdrop, apart from that, is a competent weather app with a ton of widget options and an aesthetically pleasing design. With these apps, you can take control of the notification drawer on your phone and customize it as you want. Afterward, take it a step further and get accustomed to all the ways you can master notifications on Android. 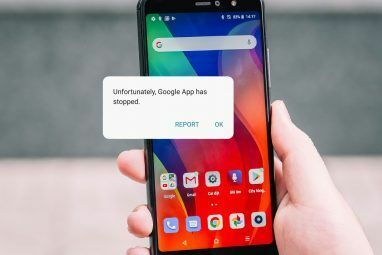 You’ll also want to know about fixes you can try if notifications aren’t showing up on your Android device. 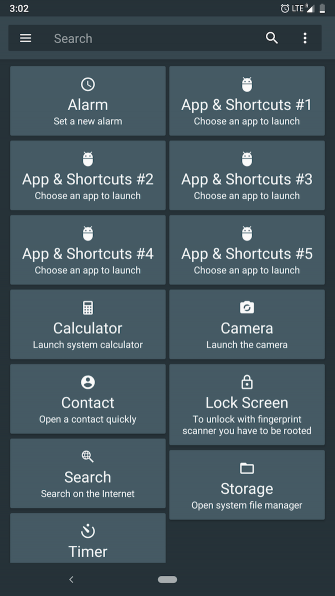 Explore more about: Android Apps, Android Tips, Notification.